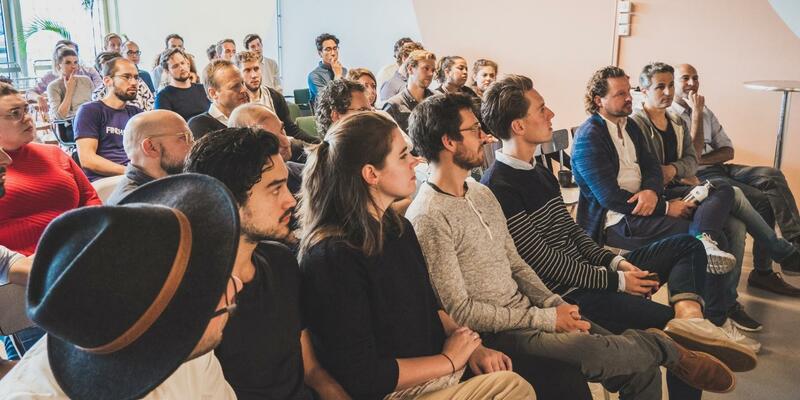 Google Cloud for Startups is hosting a number of day-long interactive roadshows around European cities, and Amsterdam is next! Join us on May 2nd for insightful tech talks on leading Google technologies, live demos, and case studies from a range of Googlers and the startups leveraging them. Presentations will be followed by networking & drinks. We're also giving attendees access to apply to our Google Cloud for Startups programme, including free Cloud and Firebase credits (subject to eligibility).